This is a special and easy trail that links together Punggol, Pulau Serangoon (Coney Island), and Pulau Ubin! Could be called the trail of mystery as we attempt to locate a crumbling villa, the German Girl Shrine, and one of the best look-out point on Pulau Ubin. 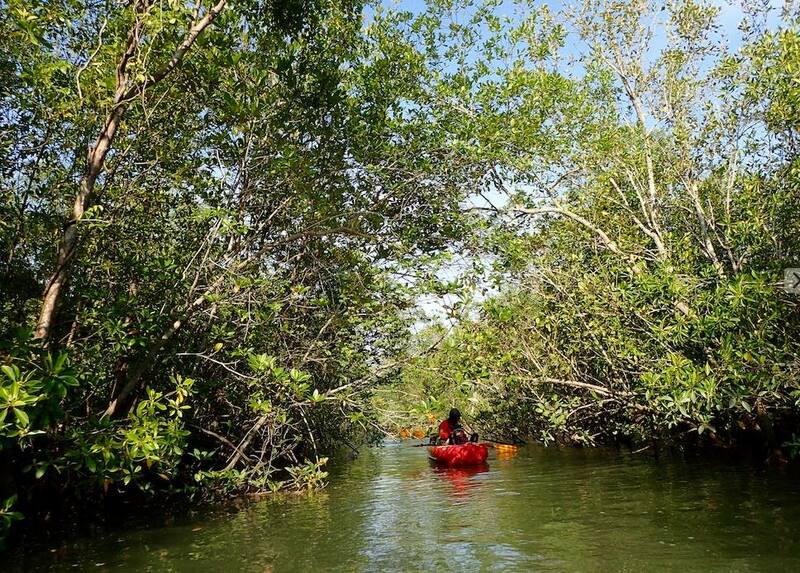 This trail might also take you into the mangroves of the lesser known Sungai Teris.